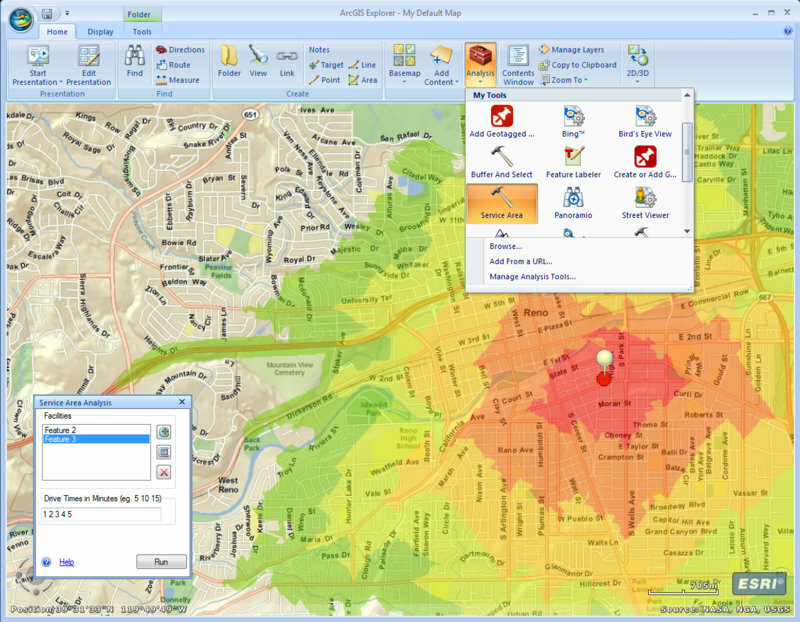 Yesterday the new major release of worldwide leading GIS solution ArcGIS was released: 10.3. Most users upgraded already to the version 10.x and enjoyed Python support as well as other enhancements. So what is to expect from this new version? 64 bit support, Twitter integration, free support? Let’s have a look!